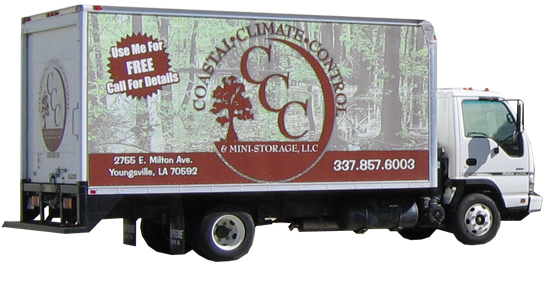 Coastal Climate Control is Youngsville's premier storage facility. Complete with security systems, large drive ways and convenient parking we serve the needs of our commercial and residential customers. 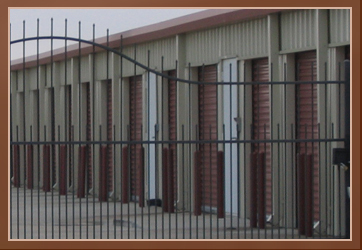 Coastal Climate Control has complimentary carts and dollies to make your storage experience as easy as possible. We have climate and non-climate units available as well as a professional manager on site to assist with your unit selection. Coastal Climate Control has security cameras and electronic gate access. We take security seriously, so you don't have to think about it. 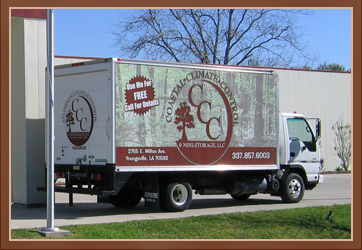 We offer a complimentary truck with each move in. Our goal is to make moving as painless as possible. Our driveways can fit an 18-wheeler. We are built to allow anyone access to our facility. 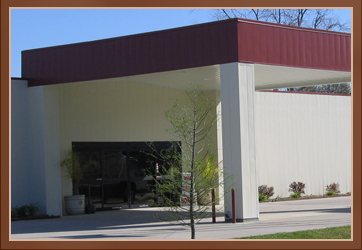 Coastal Climate Control offers a covered loading and unloading area.